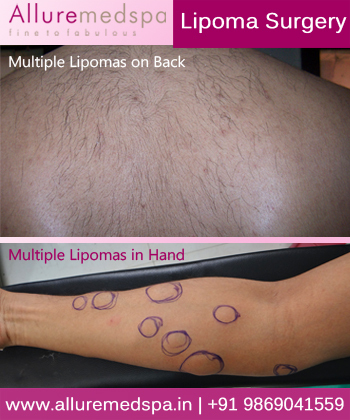 Lipoma is believed to be a hereditary issue running in family. Damage to any part i.e. injury can trigger the development of Lipoma in that area. There are also many types of Lipoma, and they are based upon their appearance under the microscope. There is not much difference in composition of Lipoma but variations are basically in the way they appear. Before taking any course of action while dealing with Lipoma; one must take appropriate medical advice from professional. Surgical fear is the main driving factor for people to choose the path of home remedies and herbal treatment while fighting the battle with Lipoma. 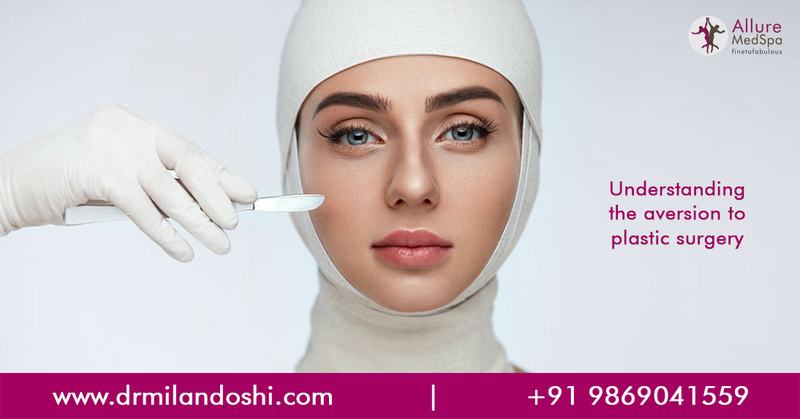 But with advancement in the field of cosmetic surgery the process is proving to be more effective and successful in addressing Lipoma. Observation is a method in which multiple visits to the doctor are important as monitoring of lump in terms of size and growth is vital. 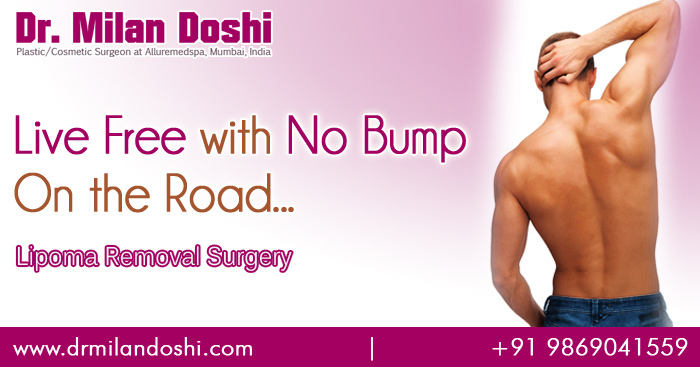 Method is preferred by people who do not wish to get the Lipomas removed. 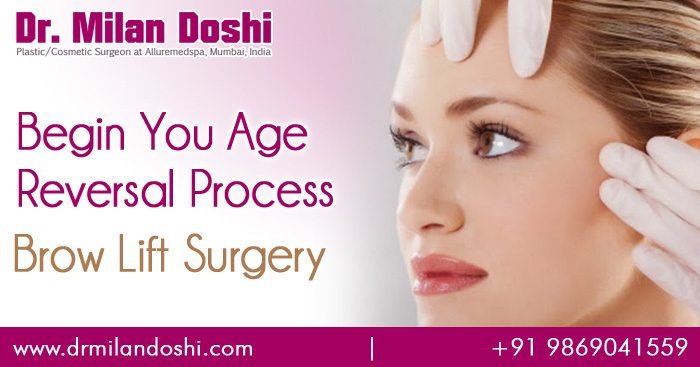 A surgery is performed to remove the Lipoma is also known as excision. Local anaesthesia is applied on area for numbness purpose, and small incision into the skin to aid removal of the tumour. Post-surgery for Lipoma one must approach with caution in their heavy activities like heavy lifting and exercise. Certain pain medications are prescribed to manage pain in recovery period of surgery. 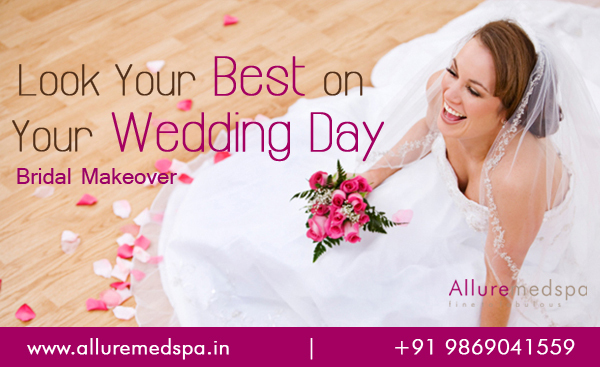 In Mumbai at Alluremedspa Dr.Milan Doshi has successfully performed over thousands of surgery. People from all over the world are coming to India for their many cosmetic needs. Along with his professional and well trained staff he provide excellent service, care to all his patients.